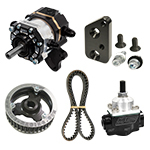 Dual HTD belt drive kit with HTD water pump drive pulleys and belts. 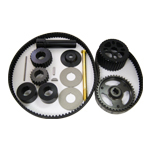 HTD single belt drive kit for V-belt driven water pump (most popular). 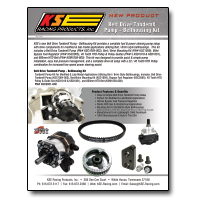 48 tooth HTD Pulley fits all belt driven KSE Tandem and TandemX Pumps. 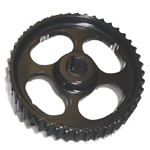 44 tooth HTD pulley fits all belt driven KSE Tandem and TandemX Pumps. 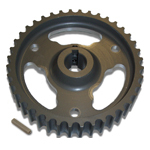 40 tooth HTD pulley fits all belt driven KSE Tandem and TandemX Pumps. 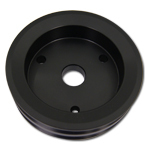 Aluminum crank V-belt pulley used on Small Block Chevy mandrel drive kit (KSD1025). 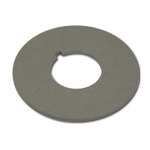 48 tooth pulley / belt guide set for KSE 48 tooth pulley (KSD1069). 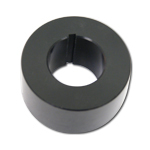 44 tooth pulley / belt guide set for KSE 44 tooth pulley (KSD1062). 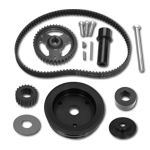 Aluminum 3.69" crank drive mandrel for Small Block Chevy dual belt drive kit (KSD1039). 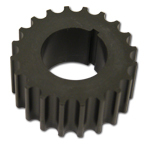 22 tooth HTD pulley used on Small Block Chevy & Crate mandrel drive kits (KSD1026). 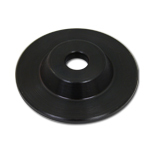 20 tooth HTD pulley used on Small Block Chevy mandrel drive kits (KSD1025 & KSD1039). 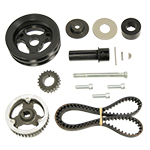 Aluminum 2.70" crank drive mandrel for Small Block Chevy single belt drive kit (KSD1025). HTD Belt - 840 mm. 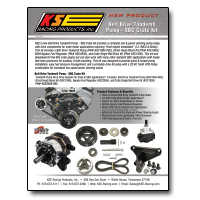 Use on Direct Head Mount Kit (KSC1060). 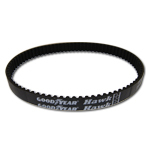 HTD Belt - 800 mm. 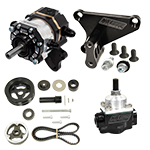 Use on Small Block Chevy mount. 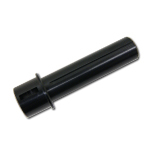 40 tooth pulley / belt guide set for KSE 40 tooth pulley (KSD1019). HTD Belt - 720 mm. Use on Windsor mount. HTD Belt - 640 mm. 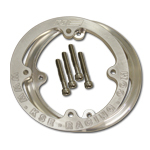 Used on Bert / Brinn with 44 tooth pulley. HTD Belt - 600 mm. 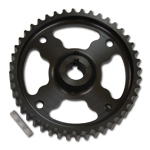 Used on Bert / Brinn with 40 tooth pulley. 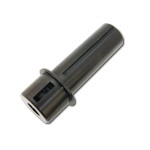 Aluminum spacer used on Small Block Chevy mandrel drive kits (KSD1025 & KSD1039). 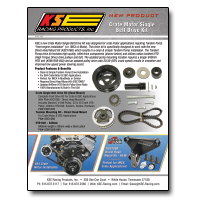 Steel mandrel drive end cap / belt guide used on Small Block Chevy mandrel drive kits (KSD1025 & KSD1039). 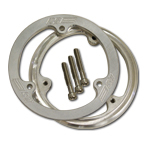 Aluminum 20 tooth pulley belt guide used on Small Block Chevy mandrel drive kits (KSD1025 & KSD1039).